Below we will share development updates regarding the ICON Tracker. Please check the details and timing of each item below! There are other networks such as ‘Euljiro’ and ‘Yeouido’ in addition to the ICON Mainnet for SCORE and DApp development. Previously you needed to enter a different URL in order to access the testnet tracker. With this added functionality, you can now select testnet as well. The ICON Team has fixed the issue regarding temporary inaccessibility of some transactions due to the difference between the block creation time of the ICON Network and the data collection time of the ICON Tracker. The ICON Tracker now allows you to share specific transactions on Twitter. 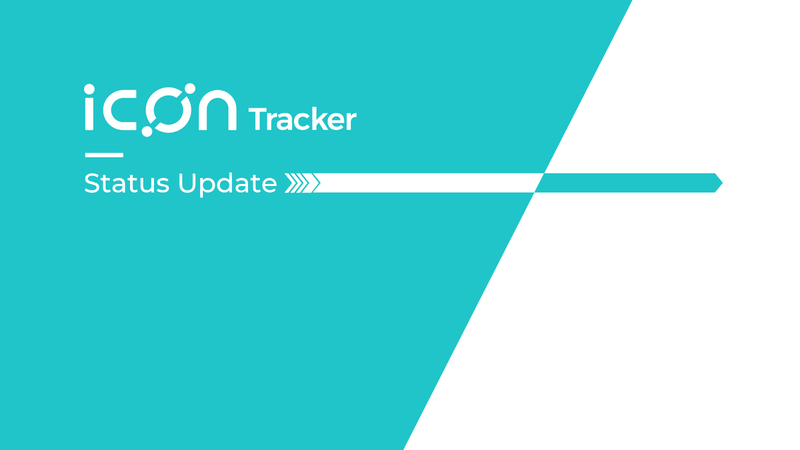 By adding the ICONex integration button to the top right of the ICON Tracker, you can now use the ICON Tracker service in conjunction with the wallet you are mainly using. When you access the details page for the linked wallet address, the ‘Connected to ICONex’ label will be displayed. There will be further additions in the future, such as notification and reporting functions for the address. This feature is only available for Google Chrome with the ICONex extension installed. If a Base64-encoded image is included in the transaction data, it will be converted into an image in the data area and displayed. 1) Encode an image in Base64. * You can use any service for Base64 encoding. 2) Type the encoded strings in the ‘Data’ area on the ‘Transfer’ page of your wallet (ICONex). * Only sizes below 250KB can be transferred after string conversion. * Fees may vary depending on the image size.